He attended the DX League AGM last October. I first met Jim on a DXpedition to Raglan in the Waikato way back in 1966. 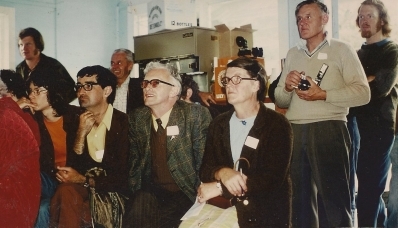 Jim was one of the conventioneers present at the very memorable 1976 Tatum Park, Otaki weekend that I attended. He was a very pleasant guy to talk to and a very keen and able SW DXer and SWLer. I got to know Jim reasonably well during my time living in Hamilton in the 1980s. A very knowledgeable man on many subjects Jim was quite a character and enjoyed a drink, we would often meet up at the Royal Tavern in Hamilton East after work and enjoy a few quiet ones. Both of us took part in a “Hobby Expo” at Mystery Creek setting up a display of QSl cards and had our radios there for anybody to tune around the bands and be introduced to DXing. Jim and I also spent a weekend DXing at Port Waikato with some members of the Auckland branch. I have not had any contact with Jim since moving to Tauranga in 1993. The news of Jims passing comes as quite a shock. Sad to hear that Jim Benzoni had passed away. 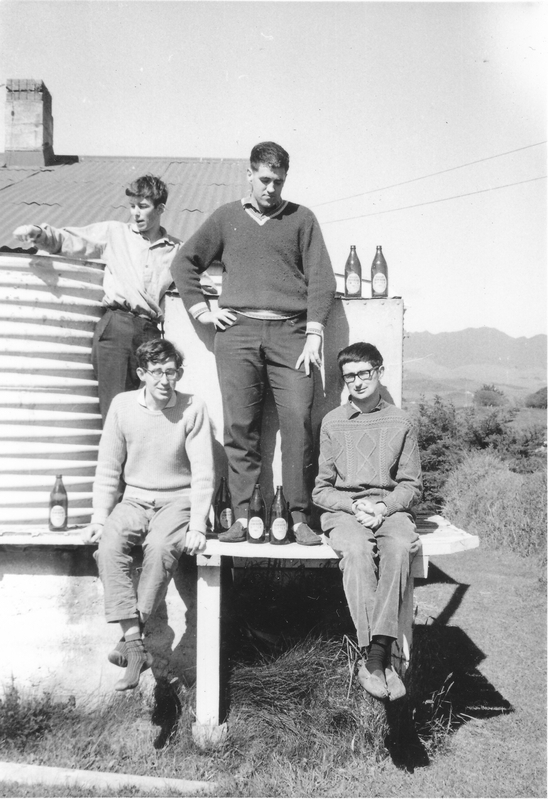 Have happy memories of Dx’ing with Jim, Andy McQueen, Theo Donnelly and Bryan Clark at Raglan in Labour weekend 1966.